Having started practice in 1994 in the area of real estate, Janice has gained immense experience in this area of law. She acts for clients on all aspects of real estate and property transactions and financing, whether involving commercial, industrial or residential property. 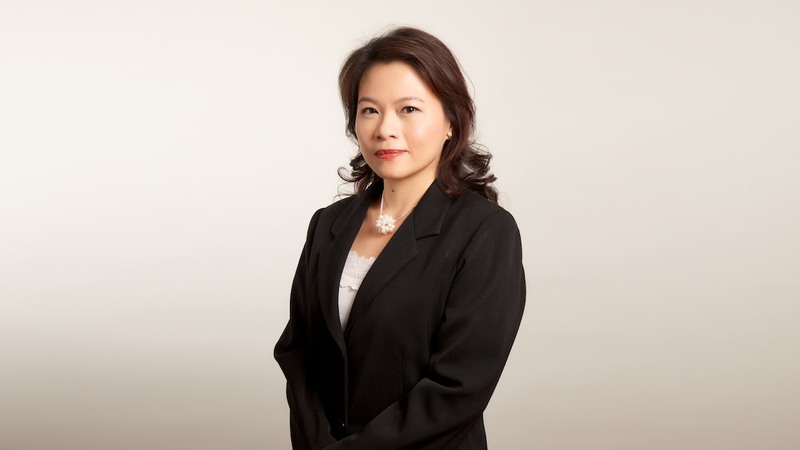 She also acts for individuals as well as institutions on sale-purchase transactions, leases, mortgage transactions and is equally familiar with the work of most financial institutions in Singapore. Residential development like Kew Heights, Regentville SOHO development like Central at Clarke Quay; Commercial development like China Square. development at Lorong K Telok Kurau. In the course of acting in the above matters, Janice has also acted for some of these developers in project financing work involving restructuring of debts, subordination of loans etc.